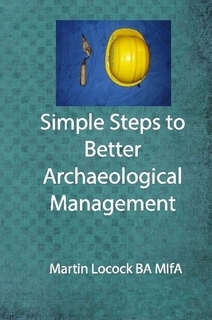 The best handbook for project management in British archaeology. Written in a lively and informal style, this book explains what managers need to know to deal with their clients, staff and projects, giving advice on email and time management, project planning, corporate marketing and ethics. Isn’t good management just common sense? What is PRINCE2 and should I be using it? Why do good Project Officers make bad Project Managers?